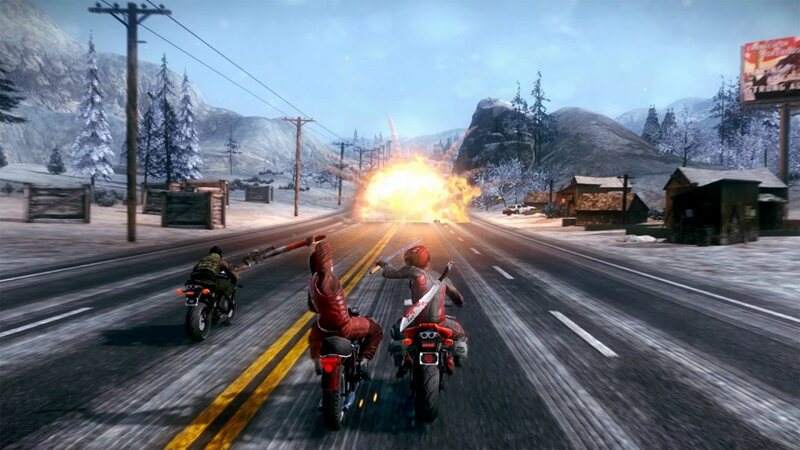 Road Redemption was announced for Wii U way back in 2013. Unfortunately, that version never happened. The developer later decided to reevaluate support for Wii U as Nintendo’s next console loomed, back when Switch was known as NX. Despite the Wii U edition never coming to fruition, it looks like the title will indeed be coming to Switch. The game’s official Twitter account says that it’s “definitely in the works”, though no additional information was shared.